I’ve been wanting to mouse and keyboard on ps4 I’ve looked at the XIM and seen the great rating but high price,scrolling down more I’ve seen the Keymanders great price but now that I’m on the website I see such negative comments saying “doesn’t work” or an mnk problem .Should I get the keymander? 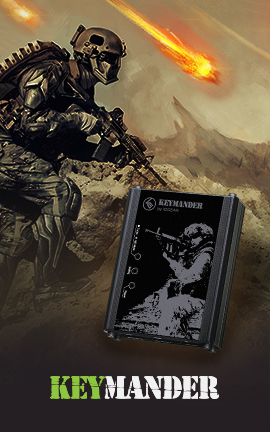 You will find most users love their KeyManders as it gives them the ability to play games the way they want. 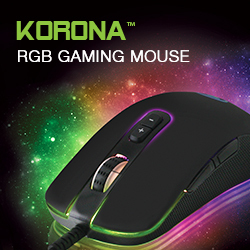 While nothing is perfect, we do not have quality issues with KeyMander, and in the event we find a rare keyboard or mouse that is not compatible, we post it on the compatible products list page. KeyMander is a technical product, and as such you do have to take your time to follow the instructions when setting it up, and some people do have difficulty with that and do not give us the opportunity to help. That said, I can guarantee KeyMander will work for your PS4, and we are here to help you if you have any trouble. In fact, we also have our tech support team you can call, email, or chat online with aside from this forum if needed. Give it a try and I'm sure you will enjoy KeyMander!